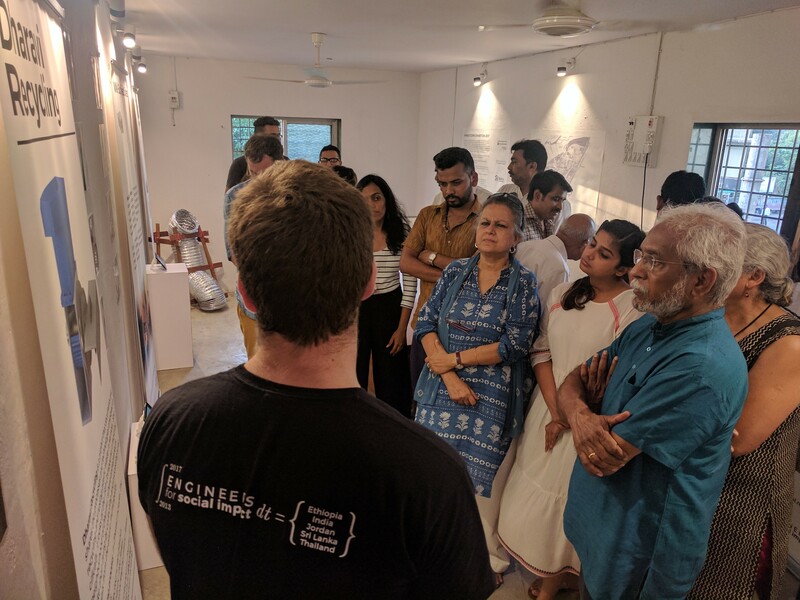 Students from the Engineers for Social Impact program of NYU Abu Dhabi were a part of a ten day long Handstorm workshop in Dharavi. 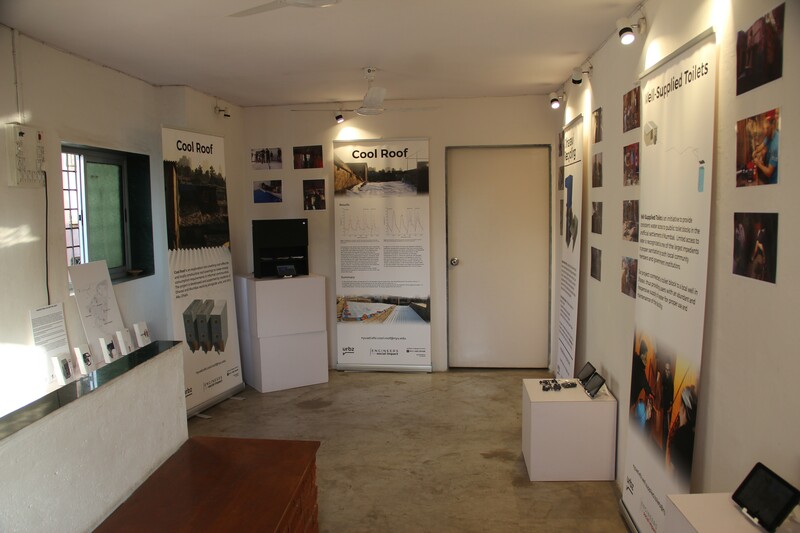 Handstorm workshops aim to address common, local issues through hands-on experiments in collaboration with the residents of the neighbourhood. 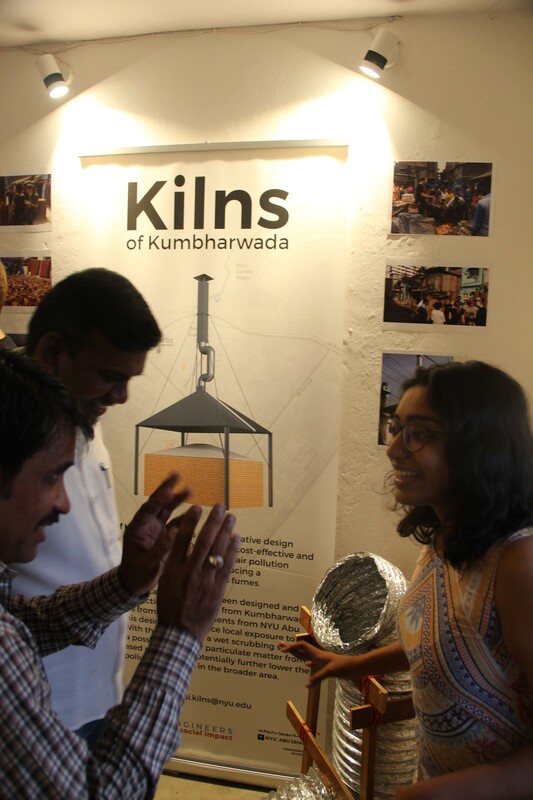 The workshop which took place earlier this March dealt with four projects: Cool Roof, Kilns of Kumbharwada, Well-Supplied Toilets and Plastics Recycling. While some projects followed up on those from last year’s Handstorm workshop, others were entirely new. 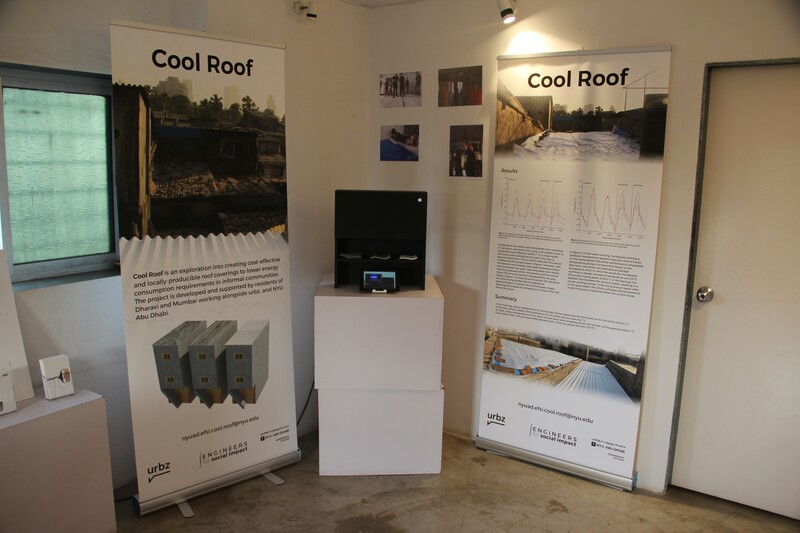 The cool roof, an experiment to better last year’s roof cover, aims to provide quick relief to those suffering from the soaring summer temperature. 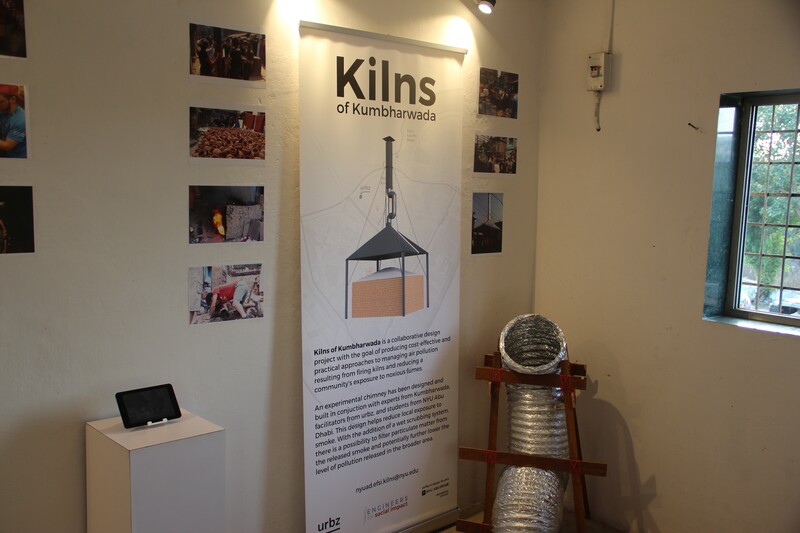 Kilns of Kumbharwada explores the design of a chimney for a potter’s kiln to direct the smoke away from the local houses. Following up on a documentation of natural wells in Dharavi last year, this year’s Well-Supplied Toilets is an experiment in providing a public toilet with continuous water supply from local wells. 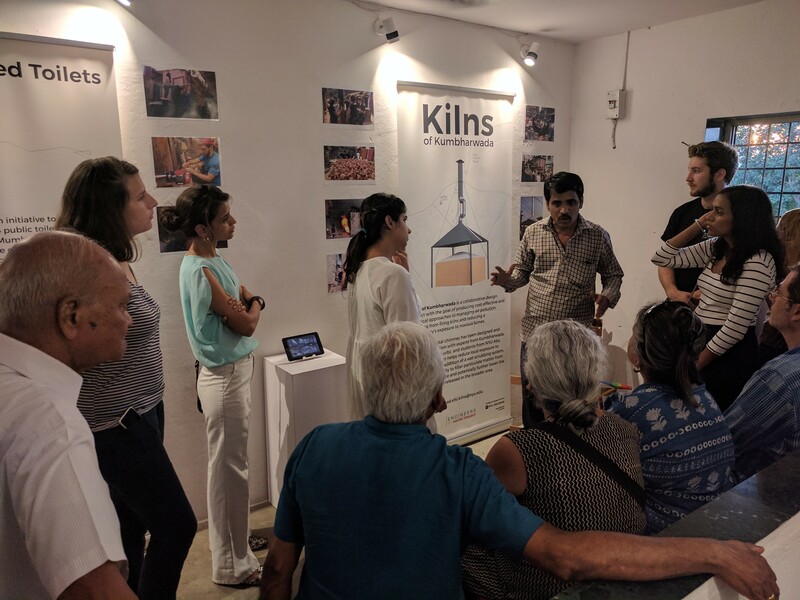 Dharavi Recycling aims to bring together the whole process of the Dharavi Recycle Industry in one, easily accessible digital space. 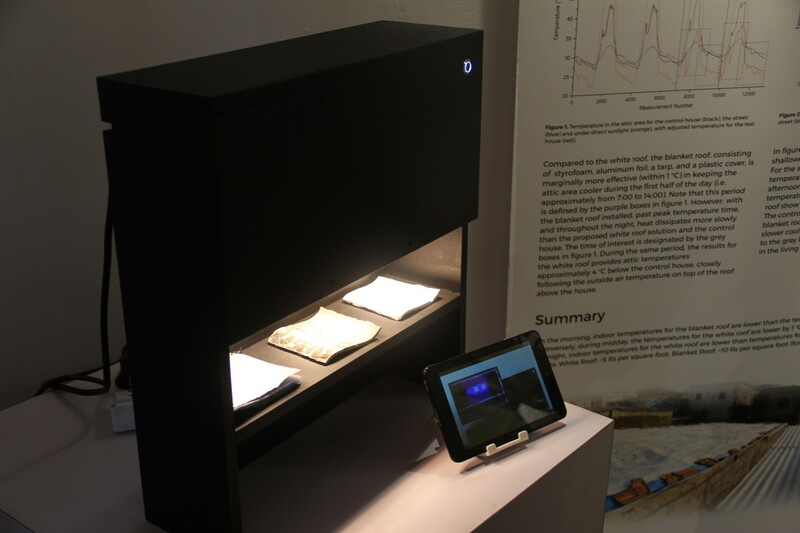 Back in their studio in Abu Dhabi, the students have further researched and developed their projects. 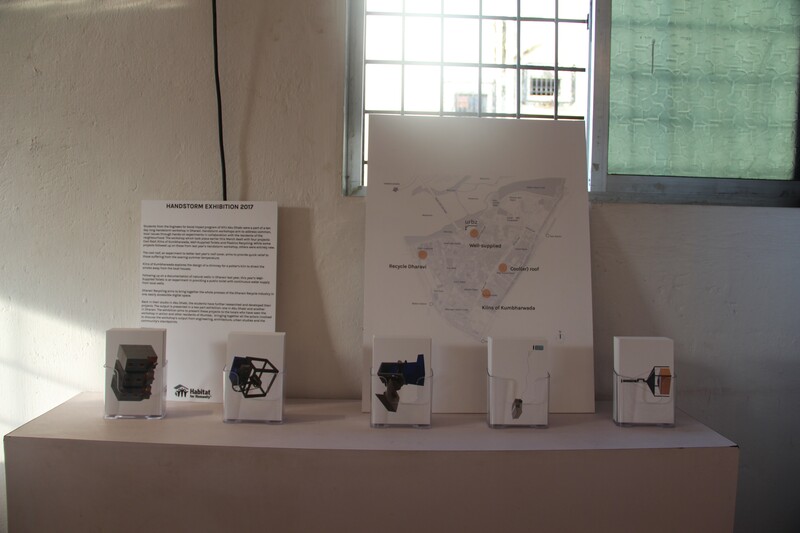 The output is presented in a two part exhibition: one in Abu Dhabi and another in Dharavi. 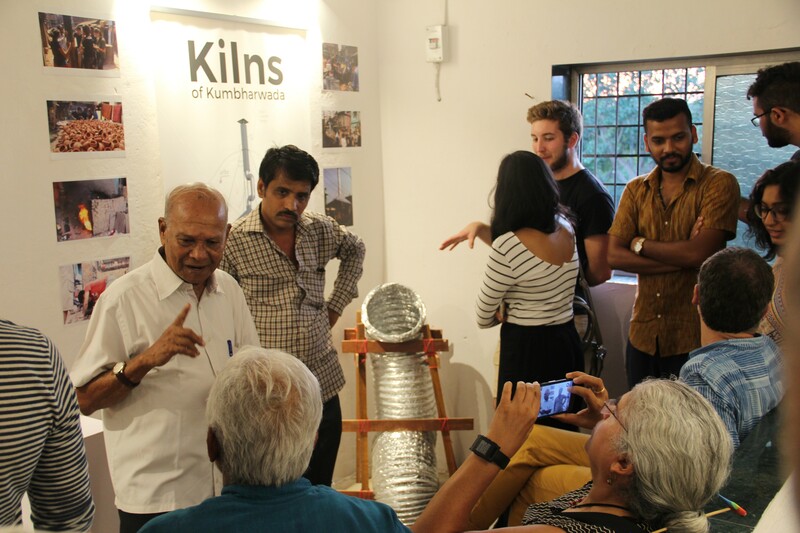 The exhibition aims to present these projects to the locals who have seen the workshop in action and other residents of Mumbai, bringing together all the actors involved to discuss the workshop’s output from engineering, architecture, urban studies and the community’s standpoints.